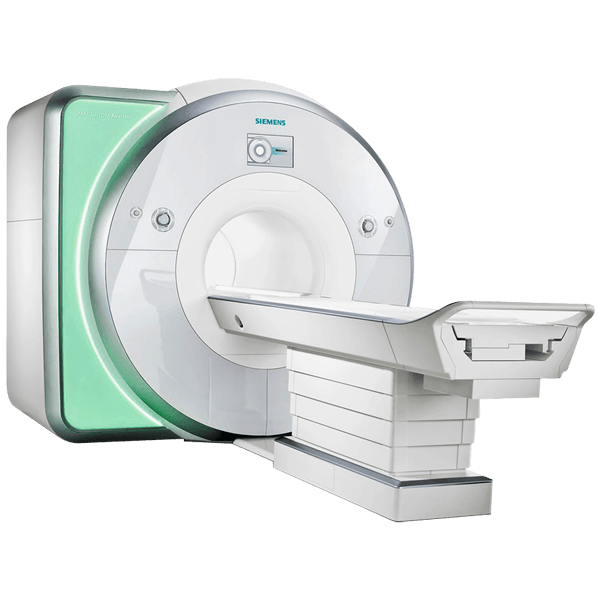 The Siemens 1.0T Harmony mobile MRI offers excellent imaging results with high-contrast images of very thin slices, from head to toe. This mobile MRI system features the innovative Integrated Panoramic Array coil technology, which serves to optimize the entire patient exam process.In addition to its high-quality imaging designed for thorough and accurate diagnosis capabilities, the 1.0T Harmony mobile MRI emphasizes speed and efficiency, scanning and processing faster than comparable machines, and allowing physicians to see up to 20% more patients each day. Moreover, this MRI’s Integrated Panoramic Positioning (IPP) allows physicians to select coils remotely while positioning the patient table for improved scanning. Cooling System: Single cryogen, 2 stage refrig.